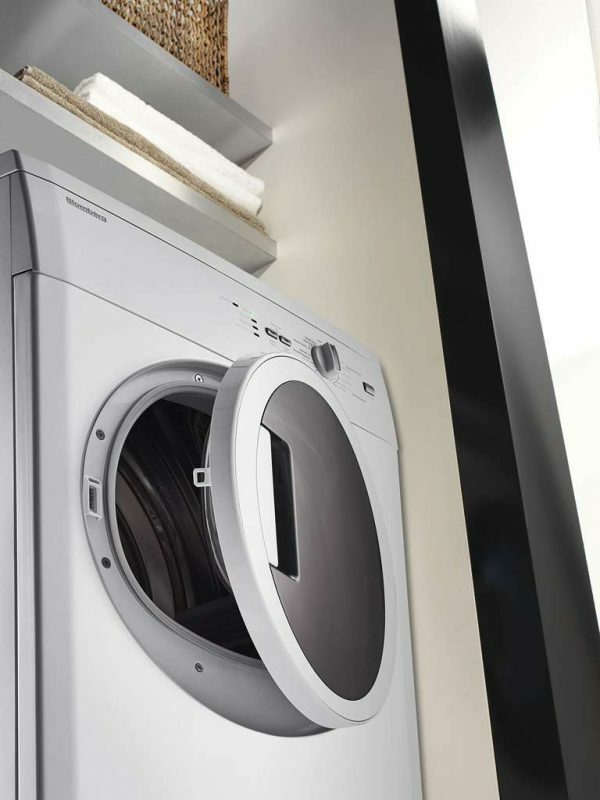 Are You Using Your High-End Dryer Correctly? 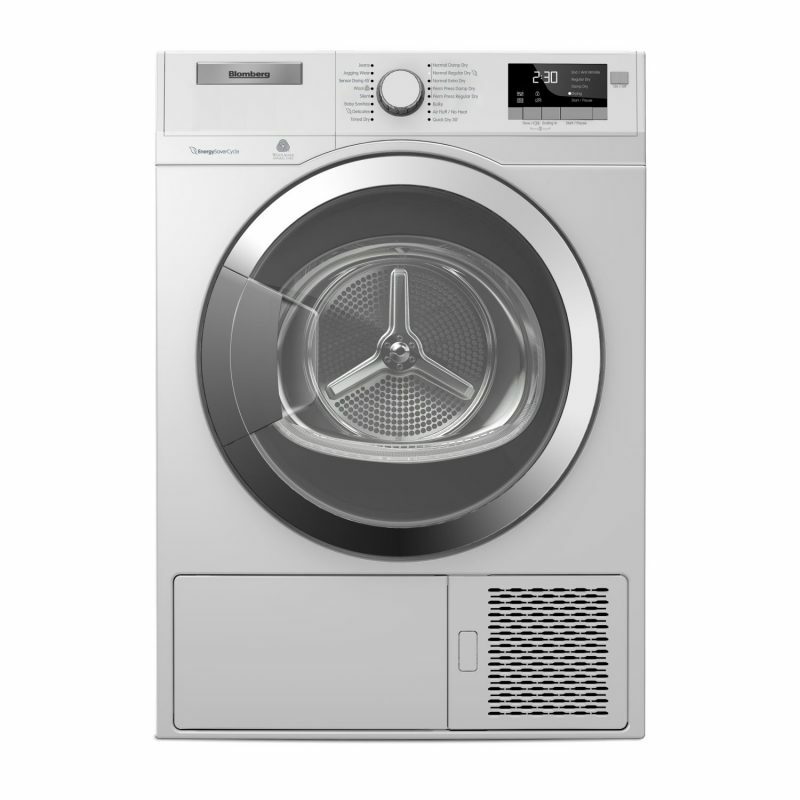 Home / blog / Are You Using Your High-End Dryer Correctly? Lint builds up in the filter and leads to a lower efficiency of the dryer as it slows /down the drying process. Besides causing low dryer efficiency, the machine may overheat, and in some instances, catch fire. You may want to clean out both the lint filter and the trap between every dryer use. Furthermore, clean the dryer vents to reduce fire hazard risk. Items that do not belong into a dryer tend to cause a big mess and even start a fire. Things like crayons or gum will stain your clothes and can get stuck on the inside of the machine. If this ever happens to you, carefully clean it out by vacuuming up the chunks and scraping the remains with a flat, hard edge. Then, scrub the drum with a light spritz of vinegar to eliminate any stubborn residue. Foam materials, plastic, rubber, or clothes that have parts made of these types of materials are more likely to cause fires. A good practice is to check the products care label for instructions to know if the item can be machine-dried and at what temperature. As with any other appliance, overloading is never good. Excess clothing doubles or even triples the weight inside the machine, which will make it work harder and, in the long run, lessen its lifespan. Also, the poor airflow in the dryer could lead to a fire. Avoid using too much fabric softener dryer sheets because it can gum up the appliance. After each drying process, make sure the sheets come out of the machine with each load of clothes. If you have any further questions, do not hesitate to call the Hi-Tech Appliance experts at 303-665-0951. If you want to buy a high-end dryer, you can visit our amazing appliance showroom in Louisville, Colorado.